Starting your wedding planning can be overwhelming! With so many different things to plan and choose, getting started can be scary. However, we are here to help you plan your wedding stationery! 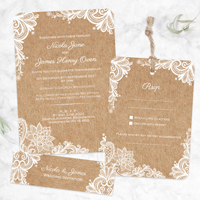 Are you ready to start your wedding stationery journey? 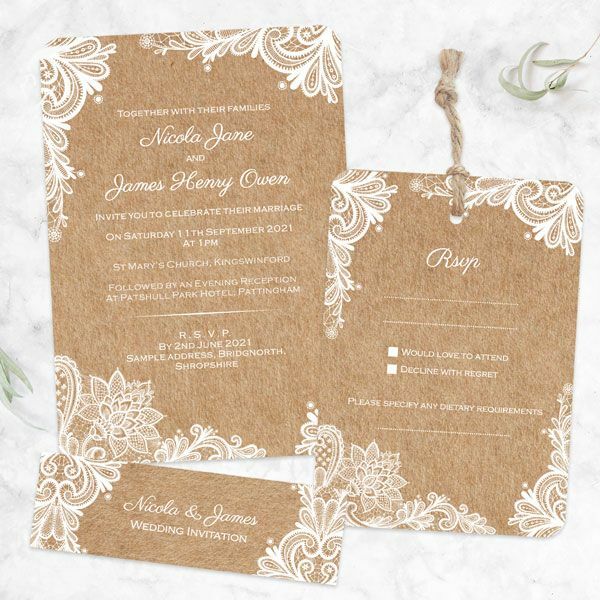 There are a few important things to consider before you start ordering wedding stationery. Have you finalised your guest list? If not, sending out save the dates and invitations could get messy. Make sure that your list is as good as it can be before you start inviting people, as you don't want to send an invite to someone who may not be around in 6 months time! Once you have finalised your guest list, make sure you have also got everybody's addresses so that you can easily send out your save the dates and wedding invitations. Remember that you only need to send one per couple or family. Have you confirmed the date and booked your venue? We recommend you book your venue before starting your wedding stationery journey. Quite often you will have one for the service and one for the reception so booking them both for the planned date can be difficult. Have you chosen your wedding theme and colour scheme? Ideally, you want your stationery to perfectly match your colour scheme and theme, so don't rush into making any decisions. You can always try out different themes when ordering stationery samples, but we recommend you have chosen one by the time you order your save the dates. Once you have considered all of these points, you're ready to start your wedding stationery journey! Before you start ordering stationery, consider what themes and colour schemes you want at your wedding. From then, you can start ordering wedding invitation samples. Many stationers offer samples for free or at a small price. 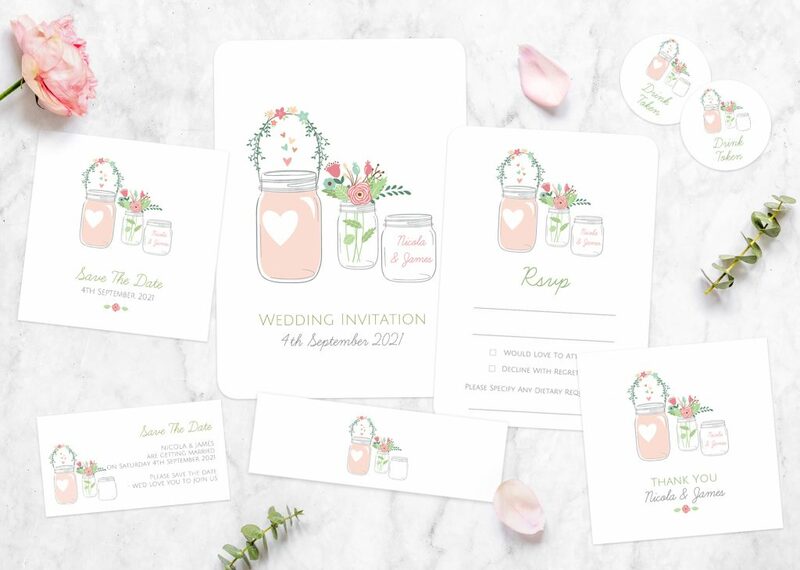 Not only does this mean that you can see the invitations in real life and check out their quality, but you can also try a few different stationers and see what their service is like. We recommend to choose your invites before the rest of your stationery and then match them accordingly, as you don't want to change your mind on your design half way through your stationery journey! 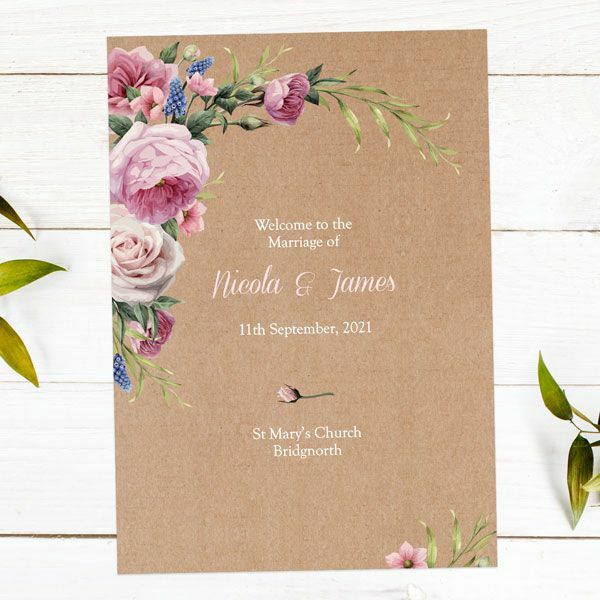 Why not check out our wedding invitations and order two FREE uncustomised samples? We have over 100 beautiful designs to choose from, including postcards, open out cards, boutique invitations, and pocketfolds! Save the date cards let everyone know the date of your wedding, and can include a few key details. Many people choose to match them to the rest of their wedding stationery, so you want to have chosen your invitations already. Save the dates are one of the most important pieces of stationery to have as they make wedding planning easier, as well as giving guests a sneak peek of your day! If you are having a destination wedding or a wedding in a busy holiday period, you may want to send your save the dates up to a year in advance, allowing guests to book time off work, book hotels and flights, and save money for your big day. We recommend you don't send these too early though, in case you need to change your wedding date due to venue availability. 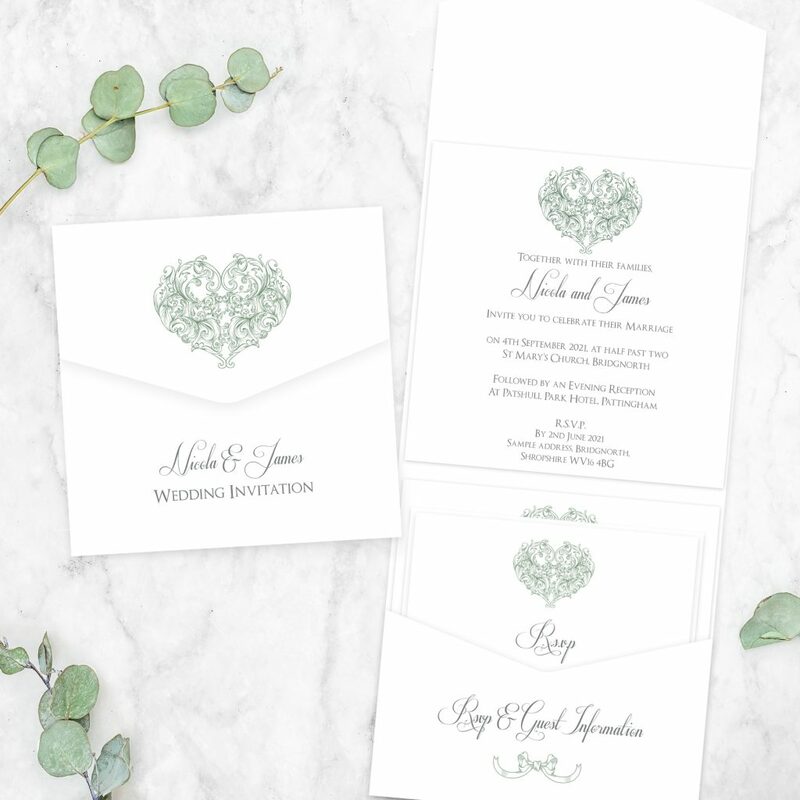 Your invitations are your most important and anticipated pieces of wedding stationery so make sure you send them with lots of time to spare. 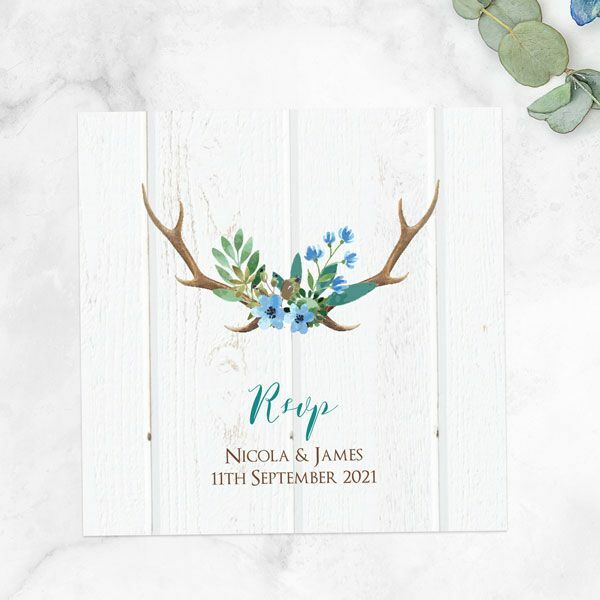 Take into consideration the time it will take for your stationers to create and deliver your invites, as well as how long it will take for you to choose, personalise, and send them to guests. We recommend you send them 3-6 months before the day, but allow at least a month beforehand for you to choose and create them. 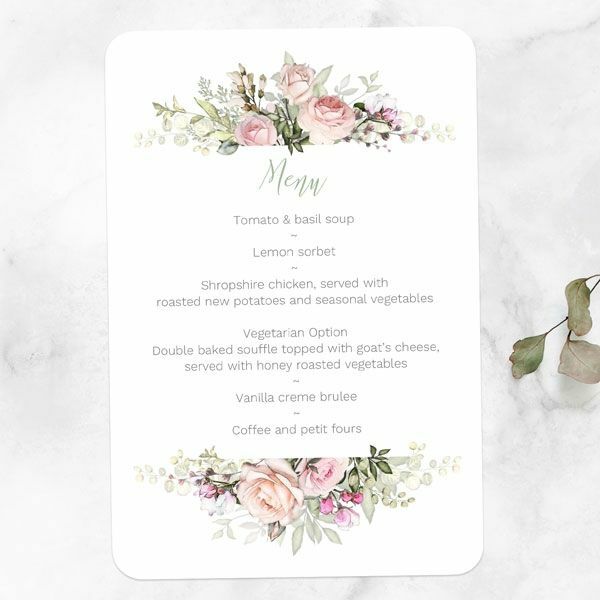 Some wedding invitations can be bought as bundles, including guest information and RSVP cards, such as our gorgeous 'Je t'aime' pocketfold invites. This makes ordering your stationery super easy, and is also super pretty, with the cards all sharing the same design. Sending out RSVPs helps you get your replies back faster, making planning your guest list easier. This will help you plan the next stages of your wedding, such as meals and seating plans. Specifying an RSVP date is essential to getting your replies back and will prevent you paying for unnecessary things down the line. These can be sent alongside your invites, so are super convenient. Our RSVP cards include an envelope so that guests can easily send them back! 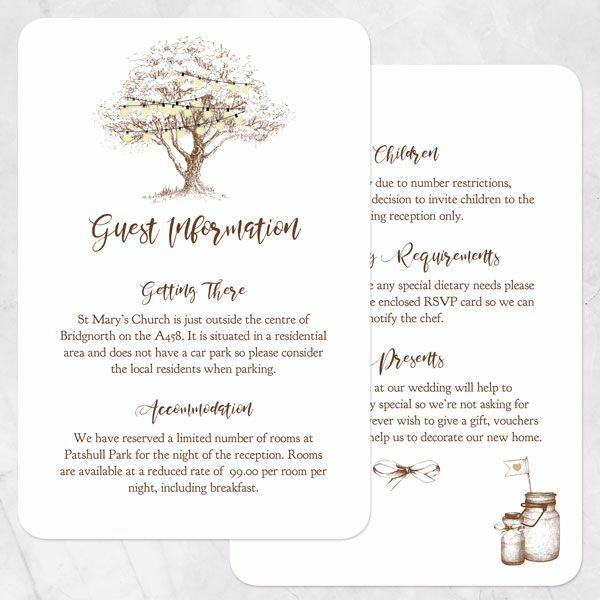 You may also want to invest in guest information cards as fitting your wedding details onto your invitations can be difficult, and can clutter up your beautiful design. Guest information cards are sent with your invites and include all of the information that guests need to know before the big day. Order your RSVPs and guest information cards in the same design as your invites to keep things looking beautiful! 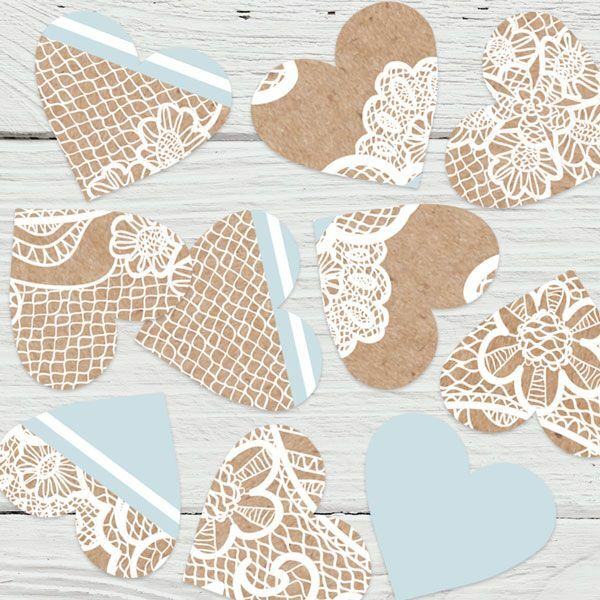 Of course these can be ordered at any time throughout your wedding journey, but we recommend you order any little extras or venue decorations around 2 months before the big day to help you get ahead, and so that you haven't got so much to worry about last minute. Buying those little extras in between the more essential pieces of stationery helps spread the cost, so your bank account doesn't suffer too much in one go! Table confetti makes a beautiful decoration, and adds a touch of style to your wedding tables and venue. Available in so many different colours and styles, it is perfect for subtly putting across your theme. 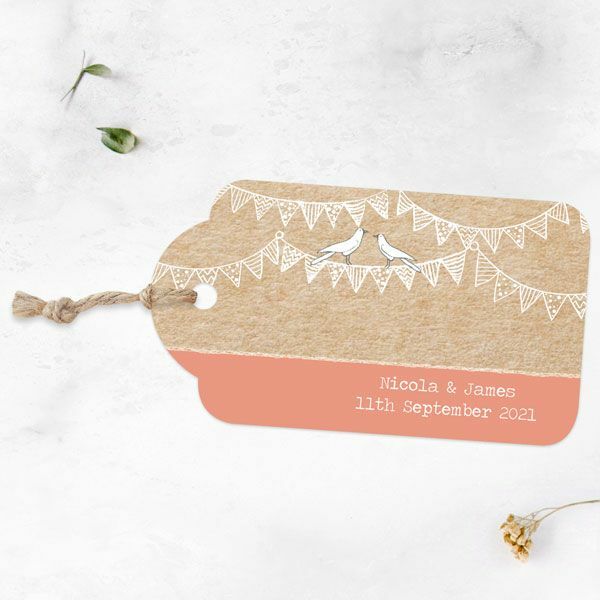 When you roughly know how many people are coming to your wedding, you can order your favour tags. These can be attached to your wedding favours, and make a sweet personalised touch. Menus are not a wedding day essential, however guests like to read them when sat at their wedding tables as they often forget what food is being served! You can order these as soon as you have confirmed meal choices with your guests and caterers, but we recommend ordering them around 1 month before the big day, to make room for any last-minute changes. They also make a pretty touch for your wedding tables, especially in a beautiful design, such as 'Pink Country Flowers'! Orders of service can be ordered as soon as you are sure on your ceremony details, but we recommend you order them a month in advance. Check with your wedding stationers the best way to send over this information to avoid errors. You may need special permission to have specific readings or songs at your ceremony. Ensure that you have asked your Vicar/Priest/Registrar, etc whether you need copyright clearance for yours before ordering your orders of service. This may take a little while to sort out so make sure you have taken this into consideration. 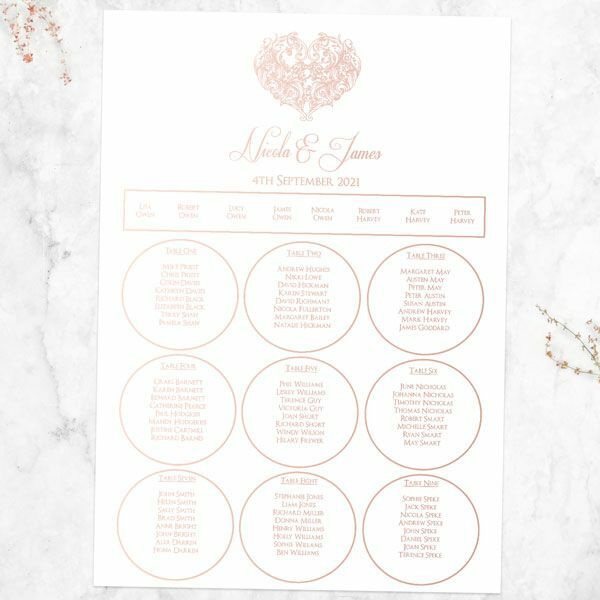 Ordering personalised items with guests names on, such as place cards and table plans should be done closer to your wedding day in case of sudden guest-list changes. As your wedding approaches, you will probably find that some people cancel last minute. 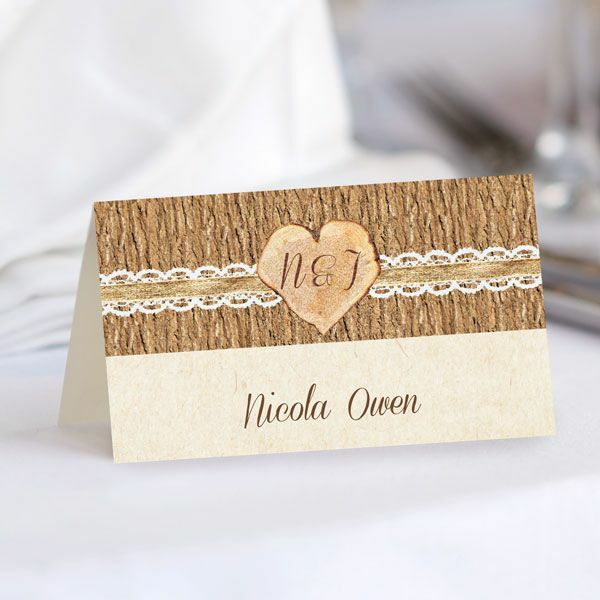 Ordering your place cards and table plans close to your big day prevents any unforeseen costs. You should order your table plan at least 2 weeks before your big day, but also consider the amount of time it may take you to organise. If you want something a bit more personalised than what your stationers have on their website, this may take longer too. When your wedding journey is complete, remember to thank guests for coming and for any gifts that you received. 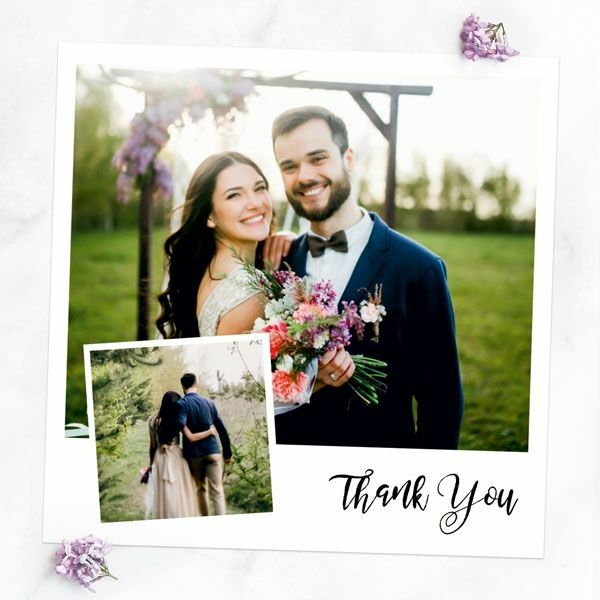 We recommend sending thank you cards a couple of months after the day, as this gives you enough time to settle into married life, and go on your honeymoon, without making guests wait ages for their card. We hope you have found this blog post useful! Check out our page for more wedding help and advice, as well as wedding inspiration.